With the announcement of the new Call of Duty: WWII, everyone suspected that a new zombie mode would surely come, as this mode is customary in the franchise, but had not yet been revealed. The plan was to present it in a short time, in the middle of the marketing campaign that would eventually lead to the launch of the title. But as it usually happens [almost always], someone leaked it and we can see it. 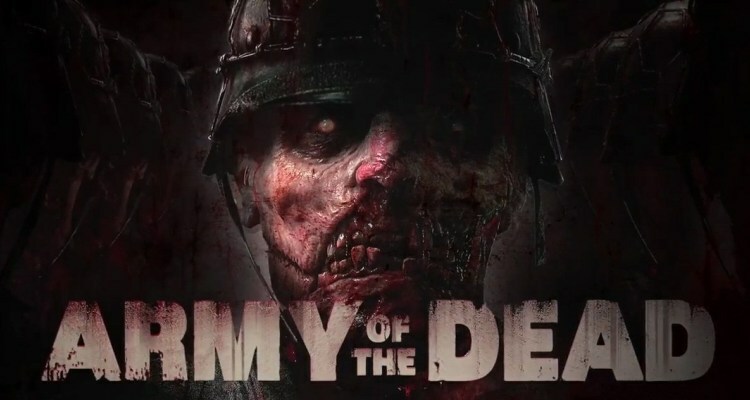 From what can be seen from the above trailer, and luckily, it seems that Sledgehammer also plans to renew this popular section of the series that returns to the Nazi-zombies in the Army of the Dead, with a much darker atmosphere and a total renovation to the worn no dead people. We’re personally pleased as punch because the footage you’re seeing is brutal and graphic and will probably leave you breathing a little heavier than you were before watching it. The designs are different, the graphics are different, and it even seems that the dynamics will be different, so the proposal can be much more interesting. We are attentive to the definitive revelation of this new delivery, where surely we will know more about the modalities of the game, the types of arms and the classes of enemies. Call of Duty: WWII with Call of Duty: WWII – Zombies Mode will be released on November 3rd on new generation consoles and PCs, with the promise of a total renovation of the series and the triumphant return to the scene of World War II.